Colombia: Is it safe to travel? Colombia seems to be one of those countries that have been on every western government warning list since time immemorial. It’s probably no wonder then, that “Is it safe to travel to Colombia?” be one of the most often-asked questions we face here at Chimu Adventures. Like all countries plagued by decades of political instability and national unrest, Colombia is fighting tooth and nails to come out of the so-called ‘dark ages’, although if truth be told it has been one of the most rewarding and preferred off-the-beaten-path, adventure-seeker’s dream mecca for years now. It’s just that no one ever hears of this, of all these countless tourists who enjoy perfectly safe vacations in Colombia, without a single negative experience. So that’s why we’re here. To tell you that not only is Colombia a safe place to visit, if you have some common sense; but also to remind you that if you were to adhere to every single government warning list, you probably wouldn’t venture out the front door. 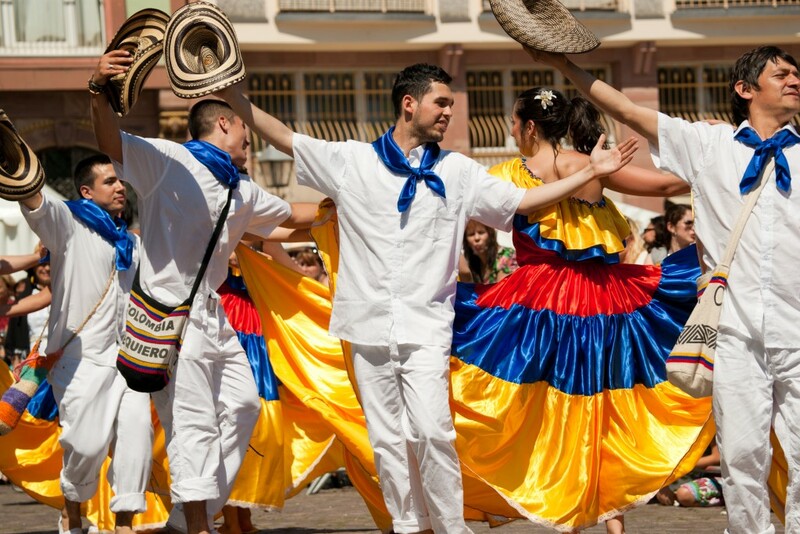 Here are a few more balanced aspects to consider, when planning a trip to Colombia. 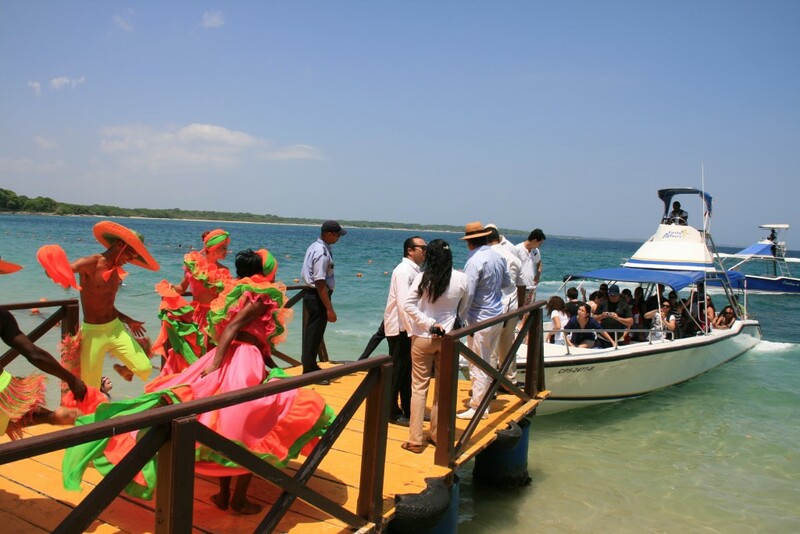 Believe it or not, thousands upon thousands of happy tourists visit Colombia every year. 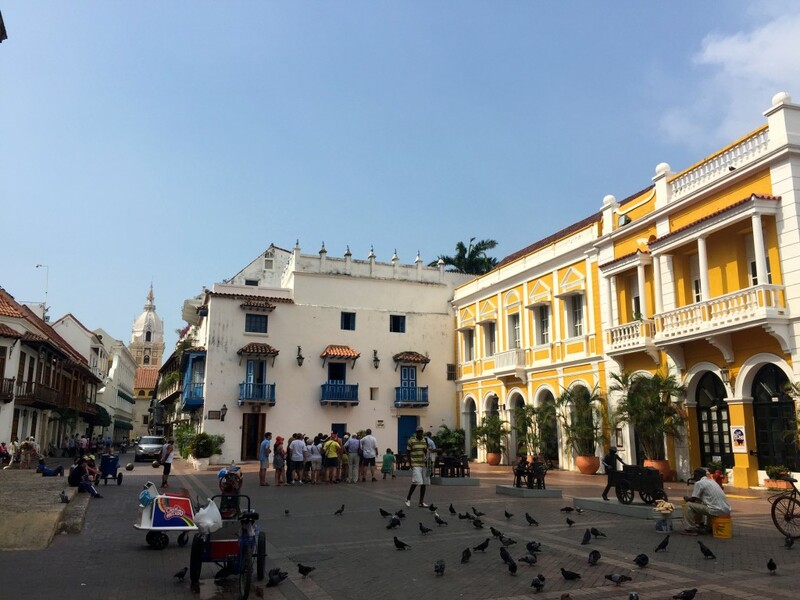 In-country security has significantly improved over the last decade, most especially in popular destinations like Cartagena, Bogota, Santiago de Cali, and Medellin. Although all these ‘big names’ have long suffered a less than rosy reputation, all have made major leaps forward in terms of safety for tourists. Colombia loves and needs tourists, and it will go to great lengths to ensure their safety whilst in-country. When something happens to one tourist in Colombia, it makes the news headlines. When nothing happens to thousands, it doesn’t. Simple as that. 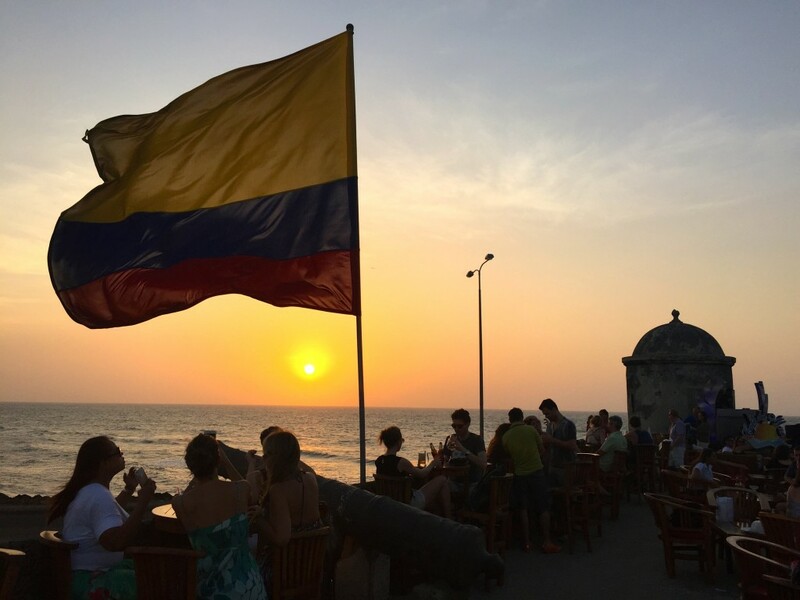 Official reports have confirmed that in 2014, almost 2 million foreigners visited Colombia, which translated to an increase in tourism of 14% over the previous year. And as far as I’m concerned, 2 million people don’t just get lucky. It’s the one or two, in fact, who are extremely unlucky. And that is the case with travel to any country on the planet. Over 300 flights a week land in Colombia from the USA, and all the major big-name resorts and hotel chains are setting up home in the country’s most popular hubs if they have not done so already. Increase in the number of bookings of tours to Colombia is almost 70% the world over, making it the biggest ‘hot spot’ to rise in popularity in Latin America over the past decade. Most of Colombia’s woes were a result of the immense drug trade which effectively ruled the country for decades. If you’ve watched the series ‘Narcos’ you will know that, although dramatized, the events depicted and political upheavals very much altered every aspect of life in the country, and were very much a fact of life. That part was true. But that was a long time ago. Nowadays, Colombia has managed to decrease its drug production by more than 60%, and the consequences of that have been enormously beneficial in reducing crime rates. So much so that Medellin, once considered a cartel haven, is currently experiencing a tourism renaissance of sorts, thanks to its outstanding natural surroundings and the wealth of historical and cultural attractions it boasts. This is arguably the best news of all. Colombia has not managed to completely avoid the current Zika problem plaguing South and Central America. Read our safety guide to Brazil to understand all that the Zika Virus entails and how it may (or most probably may not) affect your travel plans. Colombia may have made gigantic safety leaps forward in recent years yet there’s still room for much improvement. There are certain areas of the country that are still considered unsafe for foreign travellers, and keeping away from any known trouble spots will certainly be a wise choice. Besides, even the Australian government warning website, which rates the whole country deserving of ‘high caution’, actually goes to much trouble to list places it considers unsafe, and many which it states as exceptions, including all the above-mentioned tourist hubs. When reading such warnings, it is imperative to read all the details, not just the headlines. An important factor when considering travel to Colombia is to pay close attention to what your insurance company says. Being covered by insurance is essential not just when traveling to Colombia, but when traveling ANYWHERE! Travel insurance companies are incredibly reliable and don’t scare easily. They use facts and stats to concoct their policies, not unsubstantiated warnings. The UK Foreign Travel Advice for Colombia site has a great map you can download, which will give you an overview of the areas that are safe to visit, and those you should avoid. The great majority of safety travel tips pertain to independent travellers, when solo taxi rides, use of public transport, and overnight transfers, are part and parcel of everyday life. On a group tour in Colombia, however, the major dangers are dissipated. Not only will you be in the care of a local and experienced guide, but you’ll have the luxury of private transport and a local’s knowledge of the safe roads to take, and the ones to avoid. Independent and group travellers alike ought to maintain a low profile. No flashy displays of wealth are recommended (naturally) and keeping a minimum of cash and valuables with you is imperative. More importantly, should you be accosted by a would-be robber, it’s wise to simply hand over what they want. Better to lose a hundred bucks rather than have a nasty story to tell. And then relax. Statistics SHOUT that you’re much more likely to get attacked by a shark whilst swimming in Australia, than to be kidnapped for ransom in Colombia. But we bet that won’t stop you from enjoying another spectacular day at the beach back home. And it really shouldn’t. While so many people think ‘If you go to Colombia, you’ll never come back!’ due to the overly-dramatic safety warnings, we chuckle and think that (although for very different reasons) they’re quite right. 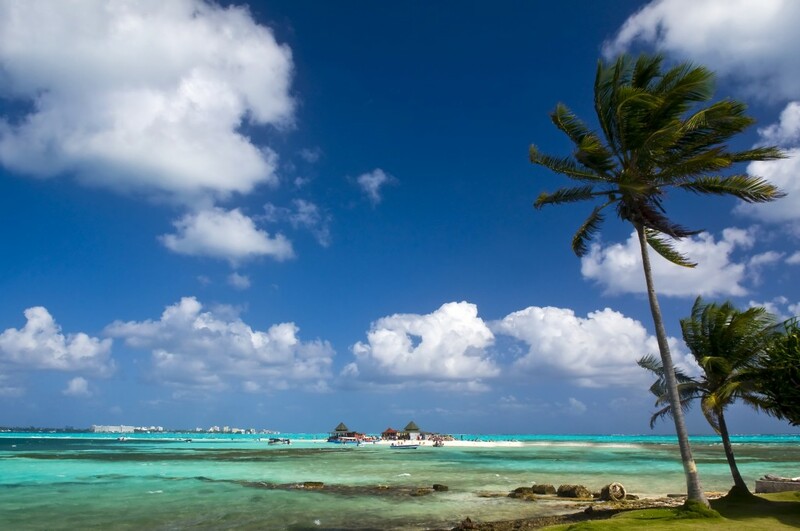 Lush tropical jungles, fantastic historical highlights and drop dead gorgeous beaches. All of them devoid of mass tourism. Colombia is an absolute tourism powerhouse and one of the most addictive destinations in all of South America. The people are insanely friendly, the coffee and food sensational and the sheer kaleidoscope of experiences simply out of this world. Visit once and you may well feel an insatiable urge to come back, time and again. Here at Chimu Adventures, your safety and wellbeing is our number one priority. If a place is not safe, we simply will not offer it as a tour destination. Why would we, when we have so many incredibly stunning places to choose from? And that’s why we offer unforgettable trips to Colombia. Not only because we deem it safe, but also because we deem this to be one of the most enticing and rewarding countries in all of Latin America. And we’d love nothing better…than to take you there and show you.